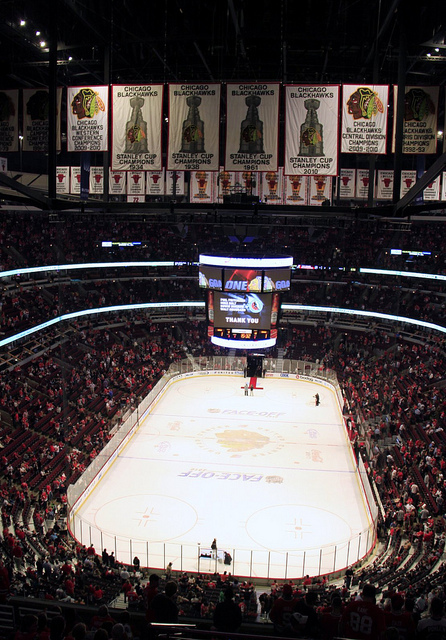 Finally the Blackhawks are back in Chicago. Yes, it’s still November, but Tuesday night’s game between the Blackhawks and St. Louis Blues is a critical game on the calendar for both teams. After getting off to a terrific start, the Blues have come back to the pack. In their last ten games, they are only 3-6-1 and have lost their last two on the way to Chicago. This year, the Blues have defined the term streaky team: they have win streaks of seven and three games surrounded by losing streaks of three, five and now two. 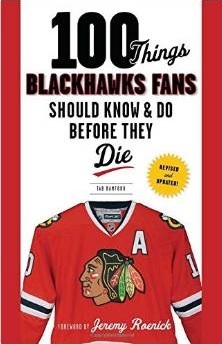 It is important for the Blackhawks to keep the Blues on a losing streak. St. Louis is only one point behind the Hawks, but have four games in-hand. Over the next two weeks, the Blackhawks have a very light schedule and the rest of the Central Division is slowly going to catch up to the number of games the Hawks have played. When the Hawks get the chance to take points away from a rival, they must take advantage. In contrast to the Blues, the Blackhawks are trending up right now. Corey Crawford is emerging as a good, young goalie and the Hawks just finished a successful Circus Trip. Even though the Hawks have won four of their last six, they are still only 5-7-0 at the United Center and must get on track at home. The status of Marian Hossa isn’t yet known, but will obviously impact the game.